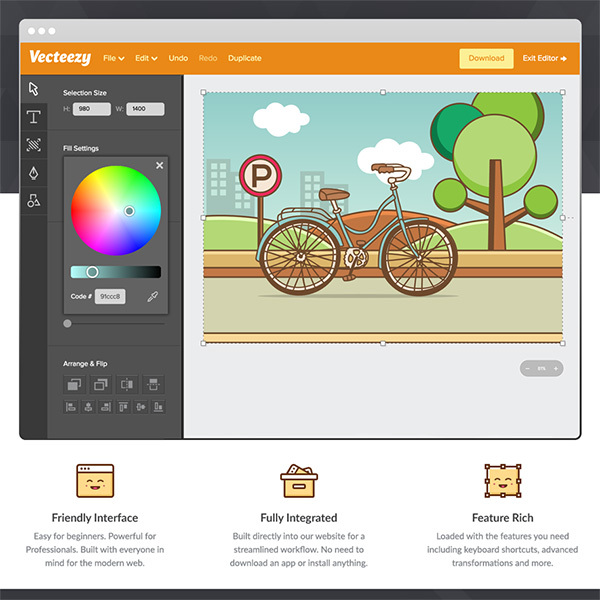 The free vector art community, Vecteezy, recently launched an in-site editing program—appropriately titled “Vecteezy Editor.” This Illustrator-style program allows artists to choose art from Vecteezy’s vector library and edit directly within the browser. While not as advanced as something like Adobe Illustrator or Sketch, the editor contains many of the basic controls and a five-part menu: selection, text, background, pen, and templates. These tools offer the familiar aspects of editing software, like gradient effects, insertable shapes, and various fonts, to name a few. 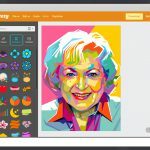 An experienced user of Adobe Illustrator would have no problem using the program, but the simplicity of the system seems to be targeted toward designer newcomers. The templates tool, especially, has a collection of preset illustrations, shapes, and designs, which are convenient for those who aren’t especially illustration-savvy. 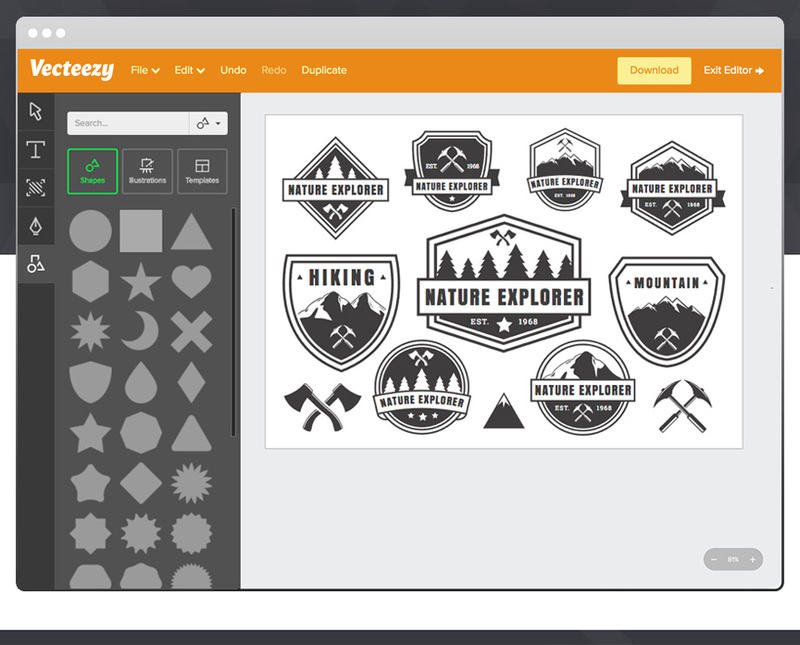 Though not designed for complex projects, the Vecteezy Editor is aptly created for simple illustrations and revisions. The program is free to use and available here. ← 30 Minutes to Custom 3D Split Text Vector Effect!